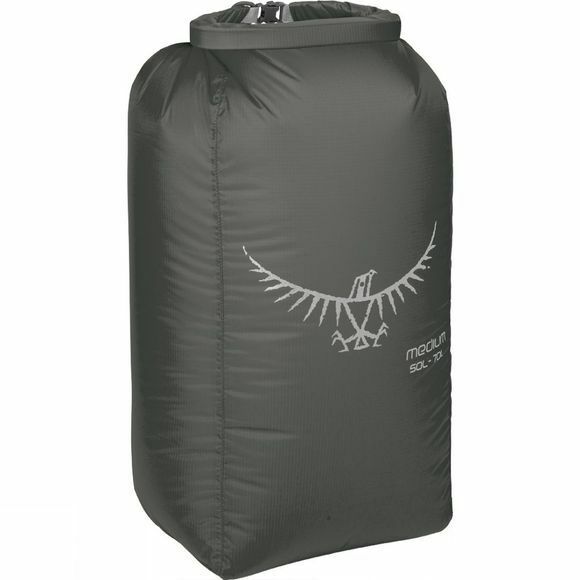 The Osprey Ultralight Pack Liner is a water and dust proof stuff sack ideal for sleeping bags and expedition level down jackets. Different colours for different sizes will also allow you to colour code your contents for even quicker access. 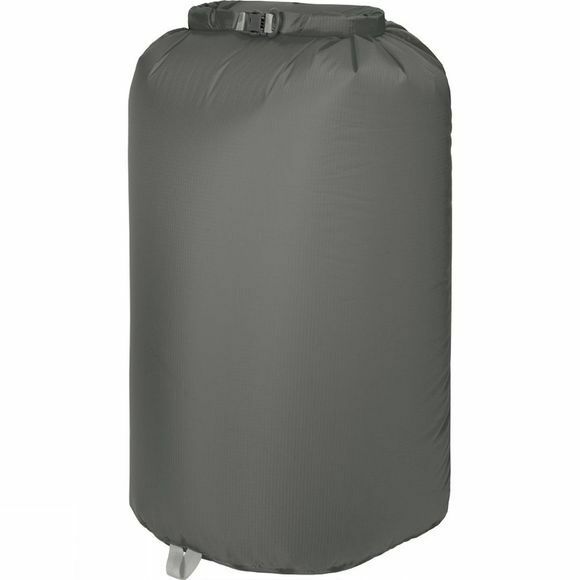 Equipped with a fully waterproof roll-top closure, coated fabric and taped seams that keep your gear dry no matter how wet your pack gets. Unlike other drysacks they have a rectangular shape. This results in more efficient packing and when removed from your backpack, they’re able to stand unaided. An essential piece of kit whether adventuring in the Antarctic or out hiking in a balmy summer’s afternoon.